Blind from birth, Geoffrey Gurrumul Yunupingu is a powerhouse of musical creativity. Geoffrey, or Gudjuk as he is also called, is from the Gumatj nation, his mother from the Galpu nation both from North East Arnhemland. 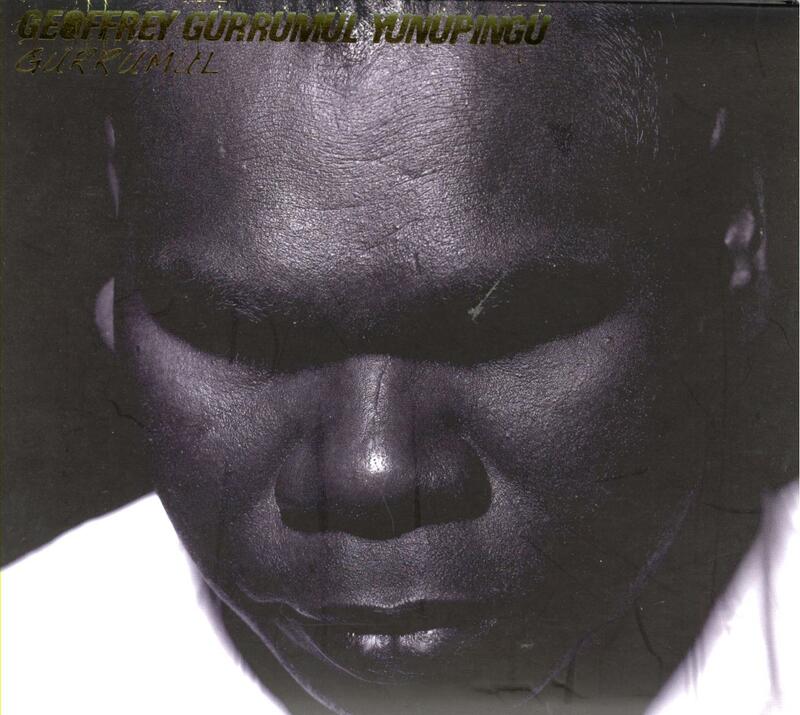 A former member of Yothu Yindi, now with Saltwater Band, Gurrumul’s solo excursions highlight his amazing talent as a singer/songwriter/musician, his beautiful voice singing the songs of his Gumatj country will never leave you. Yunupingu has is a hugely talented indigenous performer and songwriter who has played with some of the best – Yothu Yindi and the Saltwater Band. He has one of the most soulful voices you will ever hear and provides delicate finger-picked acoustic guitar accompaniment throughout this album of incredibly moving songs, sung mostly in language. This remarkable indigenous soul album is one of the surprises of the year and destined for classic status.